I've been looking for some new beach accessories for my next vacation, luckily I came across CocoBella Lifestyle which took my breath away. 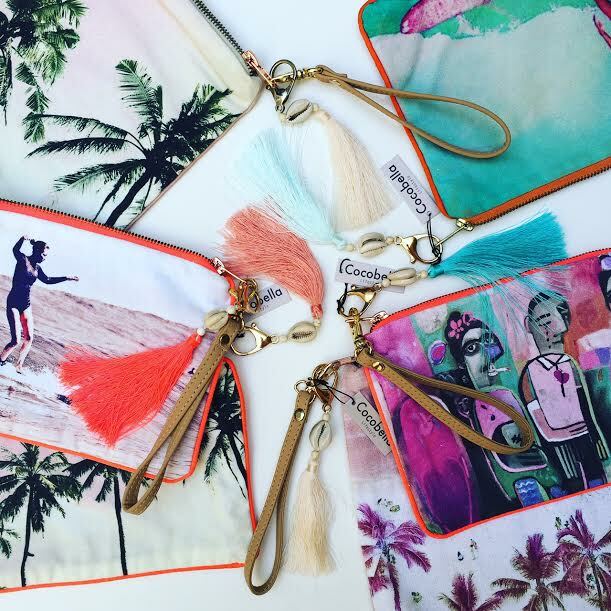 This brand offers anything you would need for your fashionable vacation, from numerous beach totes to sarongs. I must say the "Pink Palace tote" caught my attention, the pink palm trees have been perfectly designed by the artist behind this, Jos Myers. She is the ultimate travel junkie who has been to the most beautiful destinations around the world, such as Tahiti, Italy and her hometown Australia. Through her travels, Jos has infused the beauty of these destinations into her designs. CocoBella offers a wide variety of designs, references of Frida Kahlo and surf life are found in this lifestyle collection, there is an item for every type of bikini fashionista, whether you are sporty or more on the feminine side, Jos Myers has something for you to pack for your next holiday. 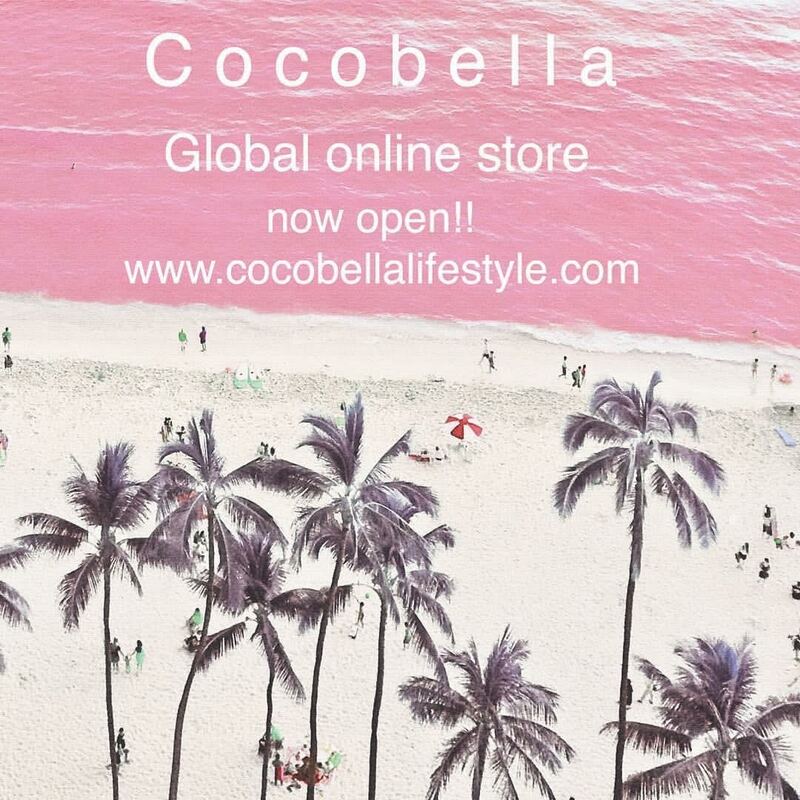 Gifting an item from CocoBella Lifestyle is another great idea for Christmas, check out the online shop!